Family owned and operated, and established in 2012, LeChic Transport & Limo Services takes pride in our Tucsonan roots. Our commitment to excellence is second to none. 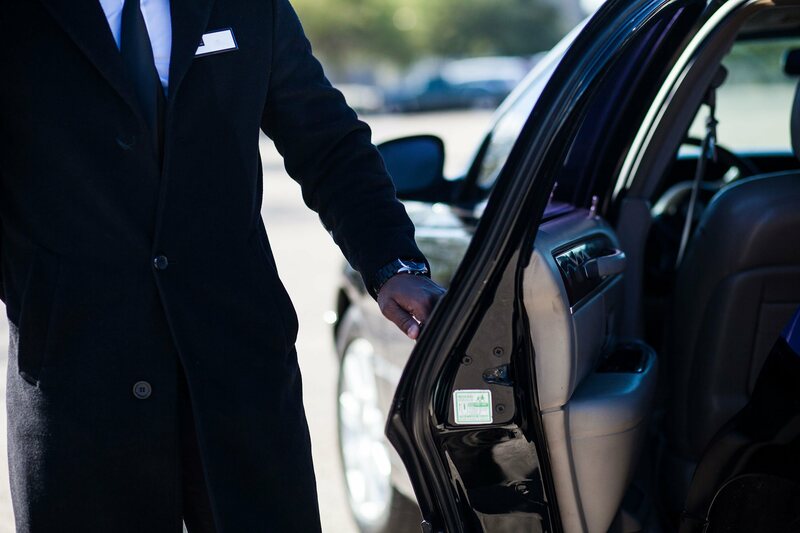 Setting the standard in chauffeured services has made LeChic Transport & Limo Services the highest rated Limousine company in Tucson while garnering a global reach servicing companies and passengers from all around the world. LeChic Transport delivers the consistent, superior level of service you can count on every time, everywhere. Dependable, reliable, professional chauffeured service has made us the preferred choice for executive transportation services both personally and corporately. In fact, we are the total transportation solution for all of your needs. 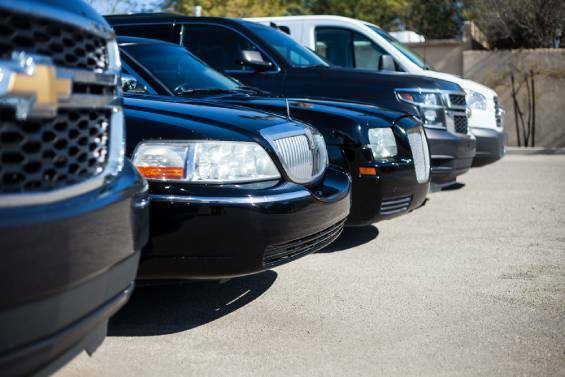 The LeChic Transport Fleet features only the highest quality, late-model luxury vehicles, including the distinctive Chrysler 300 Stretch Limousines, SUVs, 15 Passenger Vans, and Lincoln Town Car Executive Sedans. LeChic Transport enforces strict performance standards for reservations, billing, operations and vehicle maintenance. We maintain the highest level of accountability by providing the most intensive training for all of our office staff and chauffeurs. Before chauffeurs become apart of the LeChic Transport family they undergo thorough background screenings and on the road driver safety and quality control training. We welcome you to LeChic Transport & Limo Services and invite you to make your reservation online, via phone, or even email. We look forward to more opportunities to earn your business. Thank you for visiting our website.